The most common covering for cakes is either fondant or buttercream. The type of icing you choose to cover your confectionary masterpiece with is a personal decision but there are pros and cons with either choice. You simply have to consider the style of the finished cake. Buttercream icing can be applied in rustic swirls or smoothed to a perfect finish depending on the preference of the designer. Fondant is usually elegantly smooth and is also very versatile for textured designs. There are countless tools to roll pretty patterns onto the surface of this sugar dough. Most cake decorators find it is easier to fix texture and finish errors when working with buttercream because fondant often has to be redone completely depending on the flaw. This can cost considerable money for a beginner because fondant is quite expensive to make from scratch or purchase premade. Buttercream is by far the most common cake covering and it has many variations. Some are teeth-achingly sweet and thick while others are quite complicated with rich flavors and texture like rich whipped cream. Basic Buttercream: This is the sweet icing that is usually found on kids' cakes and the easiest to make with very few ingredients. It is simply a blend of butter or shortening, confectioner's sugar and flavoring. This icing can be tinted any color and piped into nicely defined designs. A cake iced with basic buttercream can be stored either in the fridge or at room temperature for a day with no issues. If the filling is perishable or delicate such as a mousse, then take care not to keep this type of cake unrefrigerated in warm weather. Meringue Buttercream: This is a lovely icing which is not too sweet and takes a bit of practice to perfect. It requires beaten egg whites and sugar boiled to a soft ball stage to create the smooth stable texture. Meringue buttercream can be flavored and colored slightly less bright hues than basic buttercream. This icing should be stored in the fridge, but care must be taken so that there are no unpleasant or strong odors in the fridge. The icing will pick up that flavor and taste less delicious as a result. 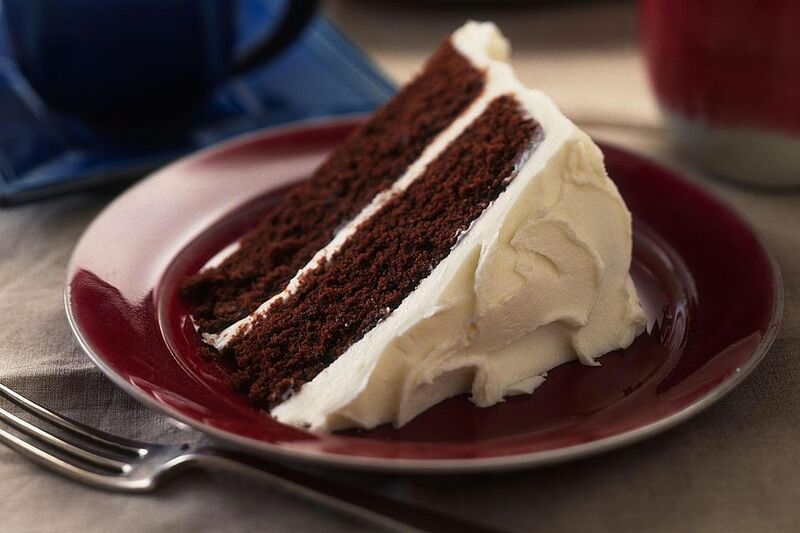 The cake should be brought back to room temperature when serving because the icing can be very hard when cold. The icing and decorations made from meringue buttercream will melt or slip if left out during a hot humid day so choose a different option for those pretty summer weddings outdoors! Fondant is a playdough-like sugar paste that can be rolled out and draped over a simple or sculpted cake. It is usually kneaded until very silky and pliable and can be used to create a smooth seamless finish on cakes in any color. This cake covering is very popular with some decorators because it can be colored any hue, favored and shaped into a dizzying assortment of decorations, figures, flowers, ruffles, and other design elements. Fondant cakes can be put in the fridge and will remain fresh for days which is a positive characteristic especially if the event is during the summer. A cake can be covered, finished with simple borders, set aside until the big day of the event, and then decorated on site. Fondant cakes need to be brought to room temperature before serving and care needs to be taken not to touch the cake while it warms. It can become sticky and fingerprint prone! One of the reasons fondant is avoided by decorators is that it has a very sweet taste and funny gummy texture that some people find very unpleasant. If you truly love the pristine surface of a fondant covered cake then do not worry about guests who hate the taste or texture. Buttercream needs to be applied under the fondant layer or the draped covering will not stick to the cake. The buttercream is also iced on thickly to cover bumpy layers and flaws in the surface of the cake so the fondant lays flat and smooth. Anyone who likes fondant can eat it along with the rest of the layers and those who dislike fondant can simply peel it off. So, the cake covering is a personal choice of the decorator who knows what will enhance the design and occasion.